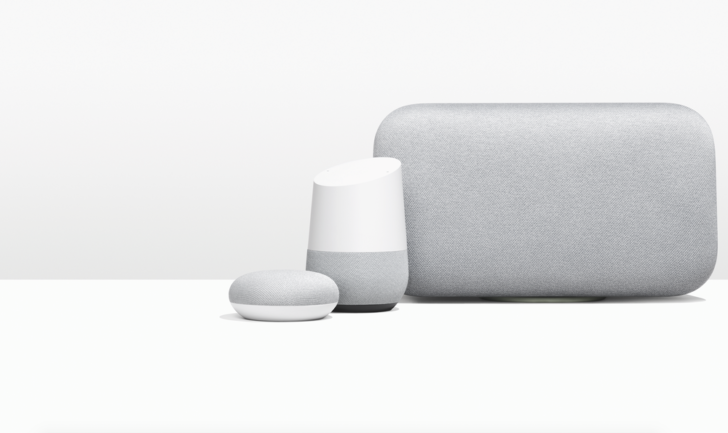 A few users in the Google Home Help Forum brought up the issue, saying they used their voice to set alarms or reminders on their Google Home and received an audible confirmation. However, no sound played when the alarms or reminders were supposed to go off. When some users asked their Google Home what alarms had been set, they were told that no alarms were set; another user said his Google Home told him he had an alarm set and that it was currently going off, though it was not. One user said retraining her Google Home's voice recognition seemed to resolve the issue with alarms, but that wasn't an official fix. Thanks for your patience and thanks Jill for helping out here. A fix has been rolled out. Could you please try asking your Google Home "Hey Google, what alarms do I have set?" If none are set, set an alarm as normal and use the command again. If you're still not able to set an alarm, please submit feedback report from the Google Home app. In the description of the report please include the keywords "Alarms and reminder fail to work" and be sure to check the box for "Include screenshot and logs". A user in the thread confirmed the fix had come through for him. If you had this issue, follow Paula's instructions above and see if things are back to normal again. And remember that you can now set alarms that play music or radio stations instead of the typical tone.